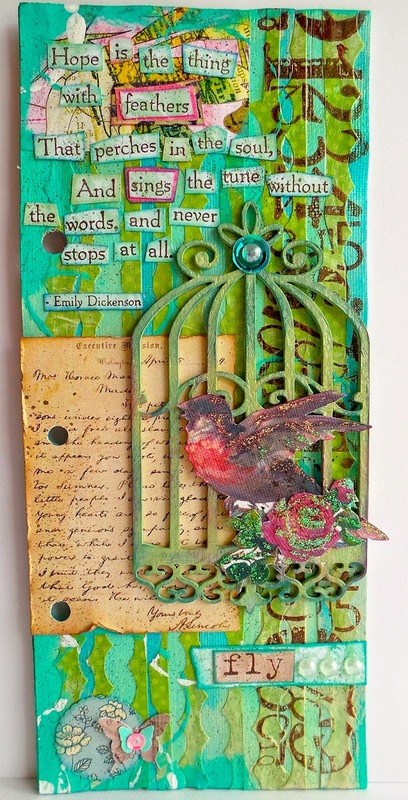 Altered Pages designer, Tonya Trantham. Cute project, Tonya! Using pieces from another project was a great idea. They made a great textured background for the little bird. WOW!!! Truly an AWESOME journal page. Love the the colors! My eyes don't know where to look next!